Warning, this post contains clips & images which some readers may find disturbing. 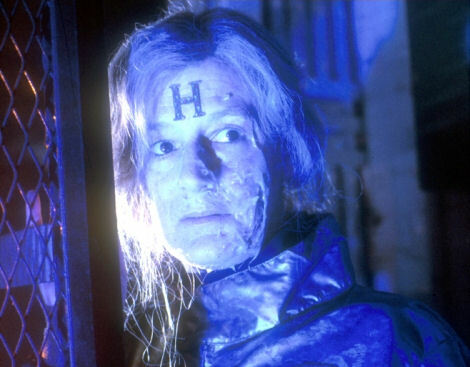 This is part two of a look at some of London’s scariest film and television scenes. For the first instalment, please click here. 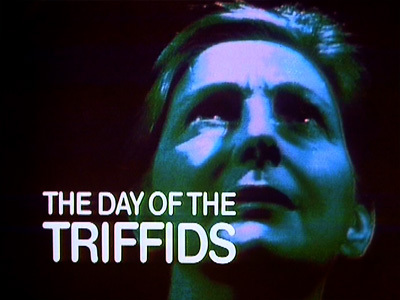 In this BBC adaptation of John Wyndham’s classic 1951 novel, most of the world’s population have been permanently blinded after witnessing an incredible ‘meteor shower’ (which it transpires, was actually created by malfunctioning Soviet satellites). Society collapses overnight and to make matters worse the blind are now at the mercy of swarms of ‘Triffids’; bio-engineered plants which can move around freely, lash out and kill. 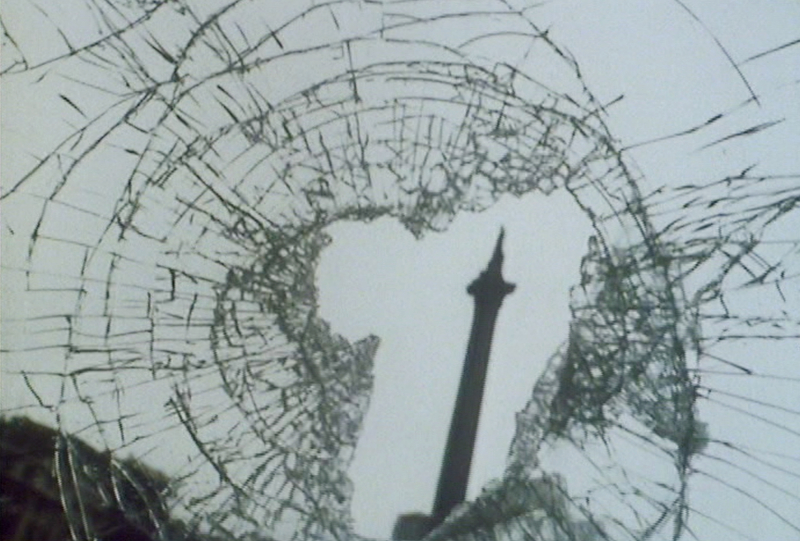 Societal collapse… Nelson’s Column through a smashed window. In this clip, Bill Masen (played by John Duttine) and Jo (Emma Relph), both of whom have managed to escape blindness, are ambushed by a desperate, grasping group of scavengers on Rocliffe Street, Islington. 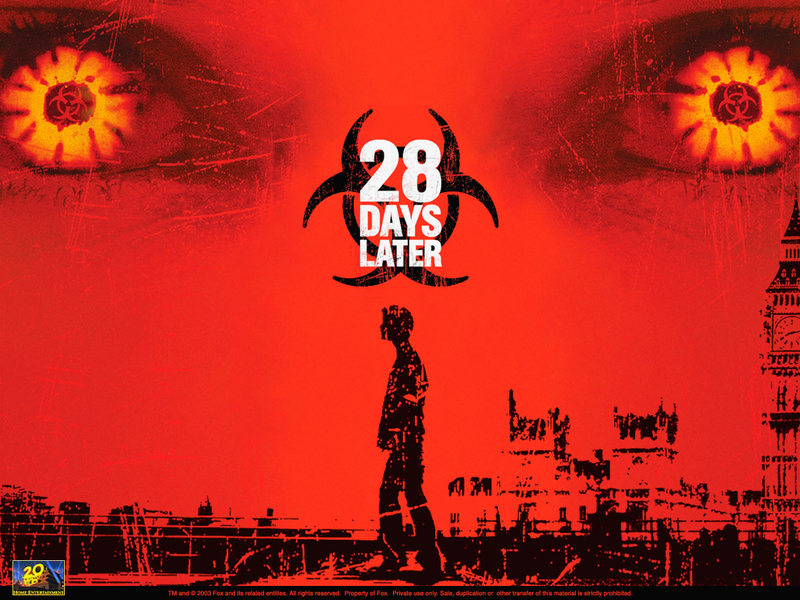 Later on in the series, a sequence of chilling images depicts an abandoned, crumbling London being reclaimed by nature. 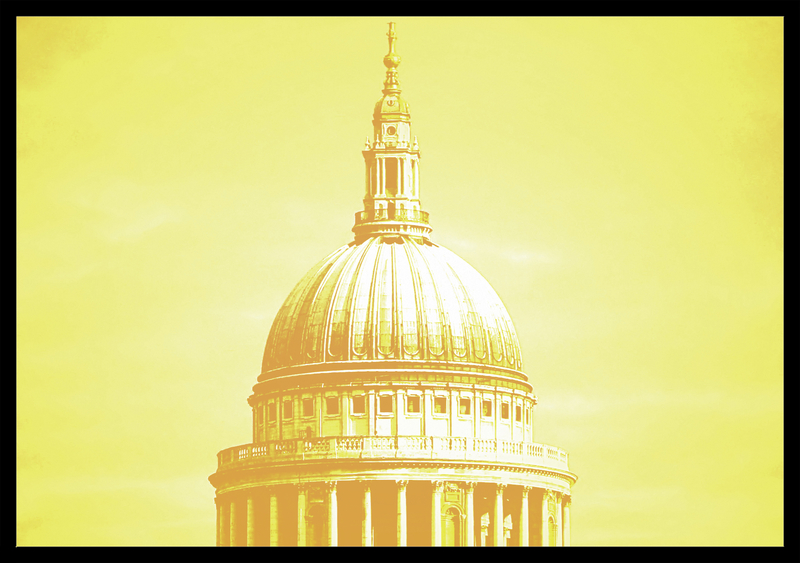 Broadcast at the height of the Cold War, this deeply unnerving QED documentary examined what would occur if a single, 1-megaton nuclear weapon was detonated above St Paul’s Cathedral. To simulate the impact on the human body, flying glass is blasted at a pumpkin, meat from Lidgate’s butchers is seared to charcoal and actors are slathered in make-up to emulate severe burns and the gruesome effects of radiation poisoning. 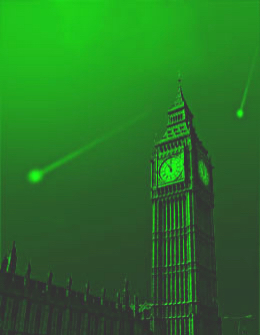 Simulation of radiation poisoning from QED’s ‘A Guide to Armageddon’…. The full documentary can be viewed below. 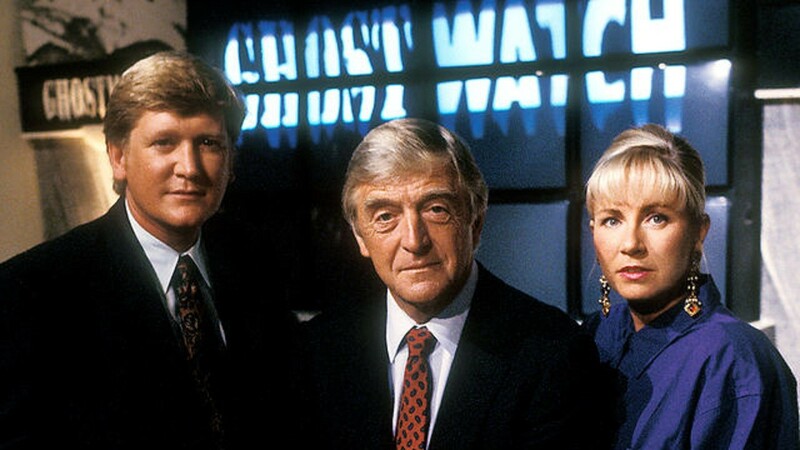 By far one of the most controversial programs ever broadcast on the BBC, Ghostwatch was billed as a live investigation into apparent poltergeist activity at a normal, suburban home in Northolt. An ordinary bedroom…. or is it? Closely based on the ‘Enfield Haunting‘ from the late 1970s, the malevolent spirit in Ghostwatch was a being nicknamed ‘Pipes’ who is briefly glimpsed several times as chaos unfolds. ‘Pipes’ is glimpsed in the bedroom…can you spot him? 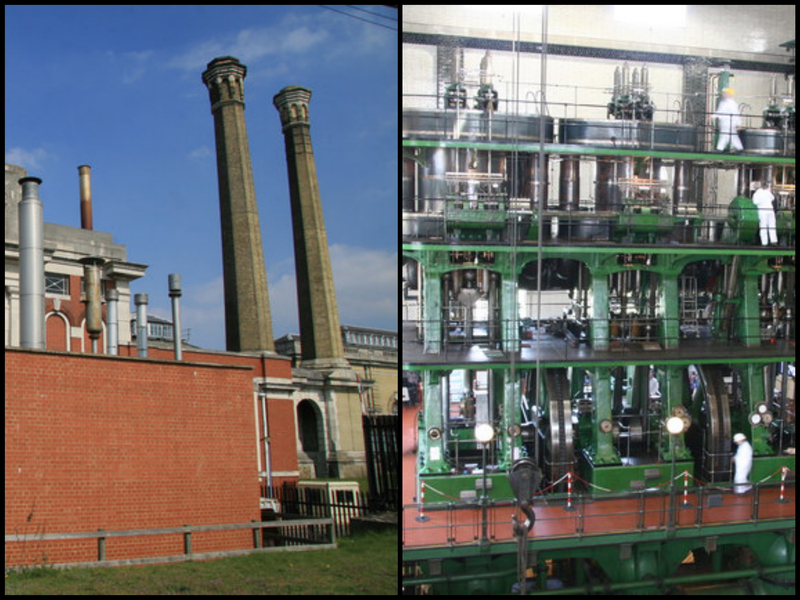 The eerie medical base in this scene is in fact Kempton Park Pumping station, an impressive industrial building on the outskirts of south-west London which is open to the public for guided tours. 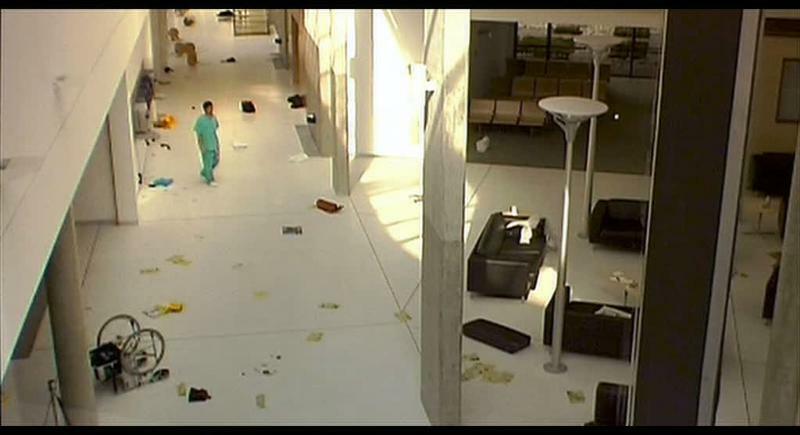 In the famous, Day of the Triffids inspired opening sequence to this post-apocalyptic horror film, Jim (played by Cillian Murphy) emerges from a coma in St Thomas’s Hospital, only to find himself completely alone and the building deserted. 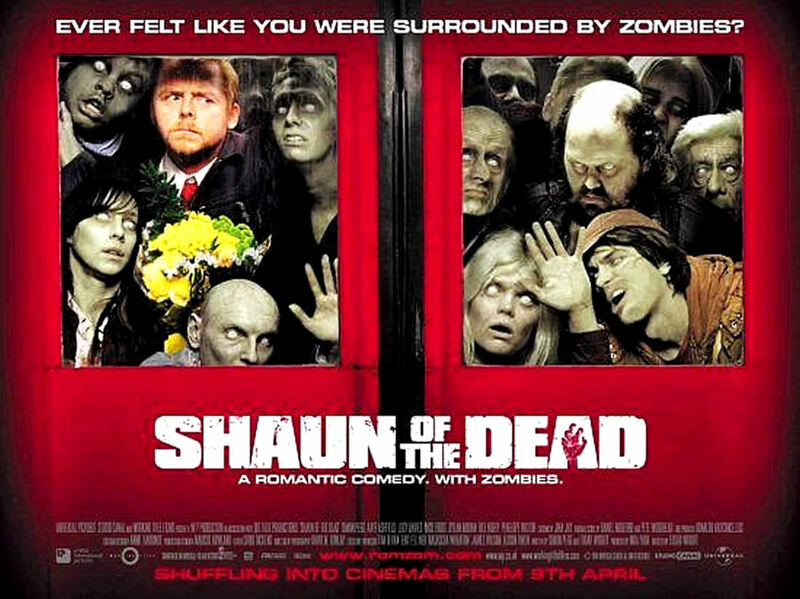 Despite being a comedy, Shaun of the Dead– a homage to George A. Romero’s infamous zombie films- has some alarmingly tense scenes. Much of the action occurs in Crouch End, north London where Shaun lives on Nelson Road. The film’s climax however, which takes place in The Winchester pub, was filmed on the opposite side of the city at The Old Duke of Albany on Monson Road, New Cross. The pub has since been converted into flats. For more chills, please check out my ‘Time Out’ blog- Eight scary London spots you should know about. Great stuff, and too me back to the 80s. I have seen all of these, except Red Dwarf, which I never liked. 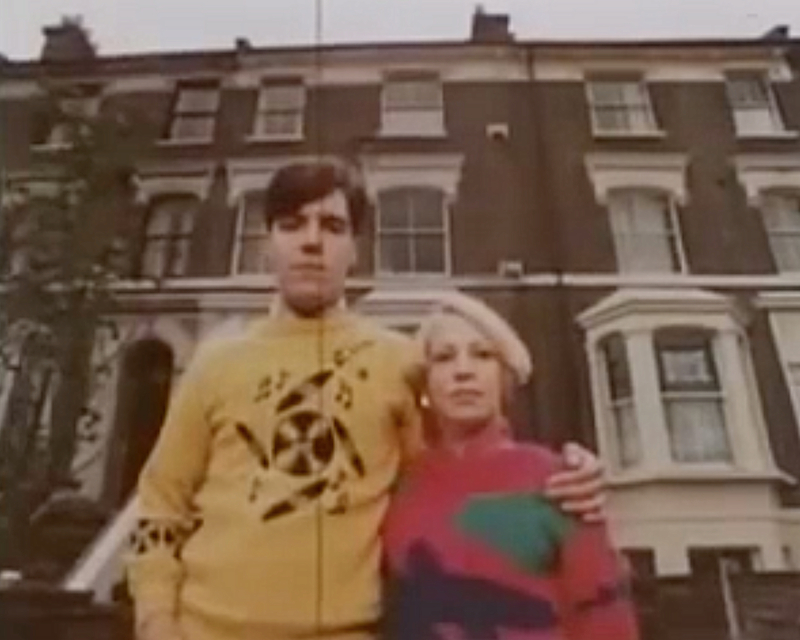 The QED documentary was really quite harrowing back then. Cheers, Pete. 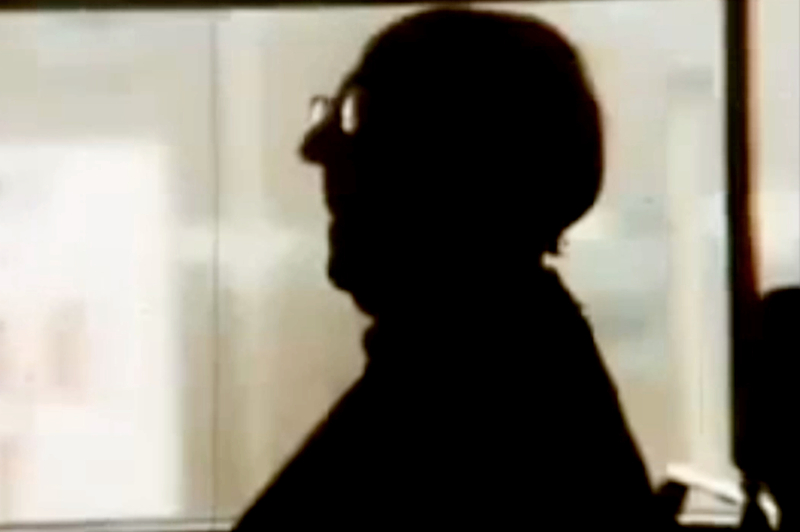 As you probably know, the QED documentary led to the 1984 drama, ‘Threads’ about a nuclear attack on Sheffield. By far, the most disturbing film I’ve certainly seen! Got ‘Threads’ on DVD, and ‘The War Game’ too. There was a time when I really thought all that was on the way…Cheers, Pete. Same here, Pete! ‘The War Game’ is an an incredible piece of film making.